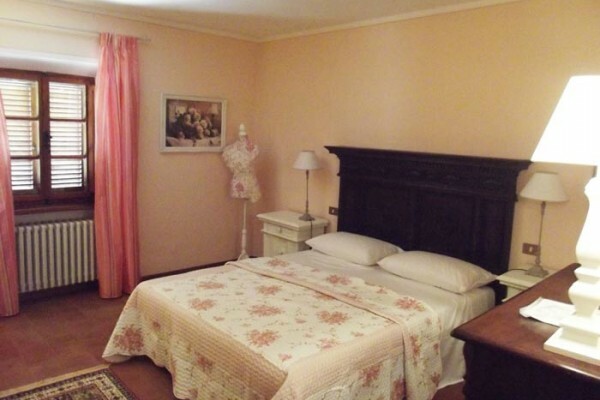 No experiences yet with B&B Il giardino della pieve. Be the first! 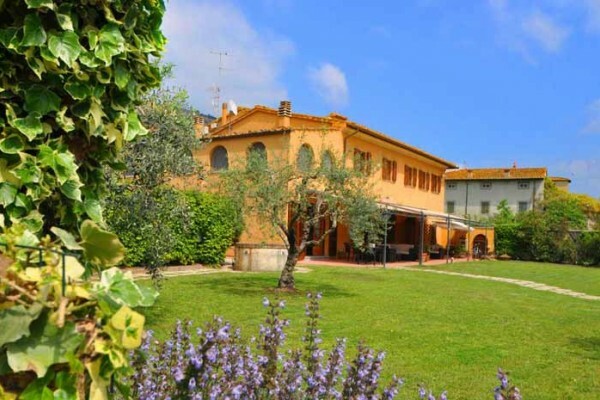 Did you stay in B&B Il giardino della pieve? Let us know what you thought about it and help others to make the right choice! 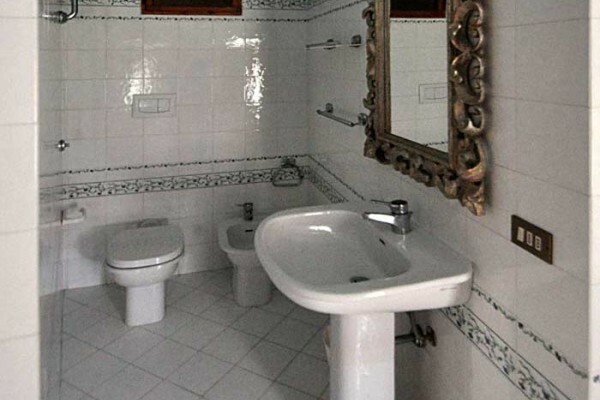 * I confirm having stayed in B&B Il giardino della pieve. 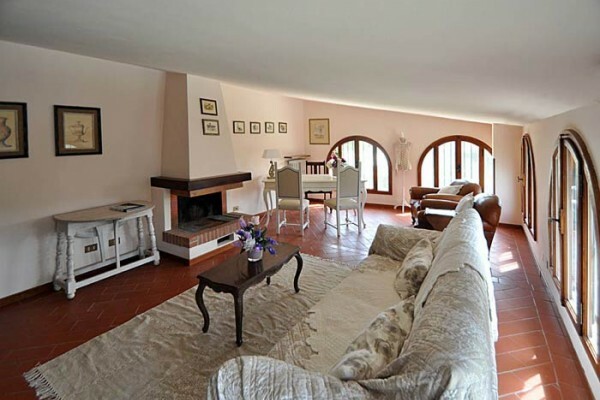 Find other bed & breakfasts in Tuscany (Florence).